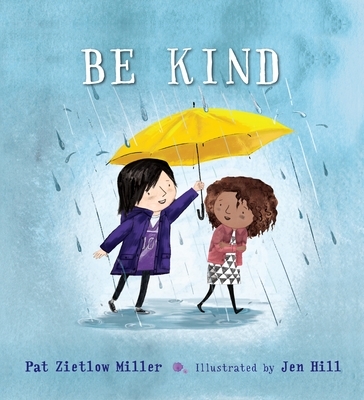 From asking the new girl to play to standing up for someone being bullied, this moving story explores what kindness is, and how any act, big or small, can make a difference—or at least help a friend. Jen Hill is the illustrator of several picture books, including Diana's White House Garden by Elisa Carbone, Spring for Sophie by Yael Werber, and Doing Her Bit by Erin Hagar; and is also the author and illustrator of Percy and Tumtum: A Tale of Two Dogs. She is a graduate from the Rhode Island School of Design and lives in Brooklyn, NY with her husband and her intern, Little Bee, who is very helpful for a cat.